To make art I need a strong idea. It is absurd to say I want to draw a picture when knowing full well incredible scientific discoveries as well as the horrendous violence that people do to each other, animals etc each and every day. Why make art? Does it matter? One day when I felt I had run out of ideas of what to create, or was it that I felt the entirety of my art up to that point was irrelevant? I'm not sure which. 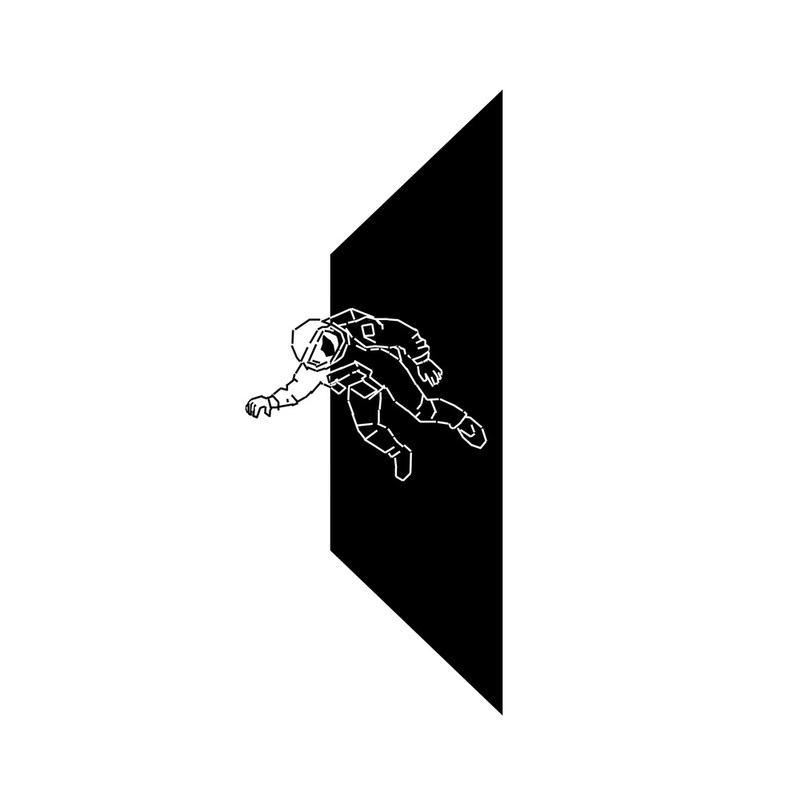 Anyway, in that moment I wondered where ideas come from and wanted to create something about that. 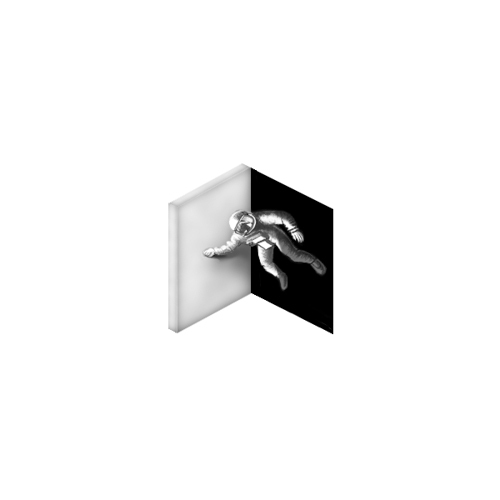 Thus the image of a spaceman opening a door and floating into a white space spring to mind. Ideally I would like to make this as an instillation. What value does art have in today's World? 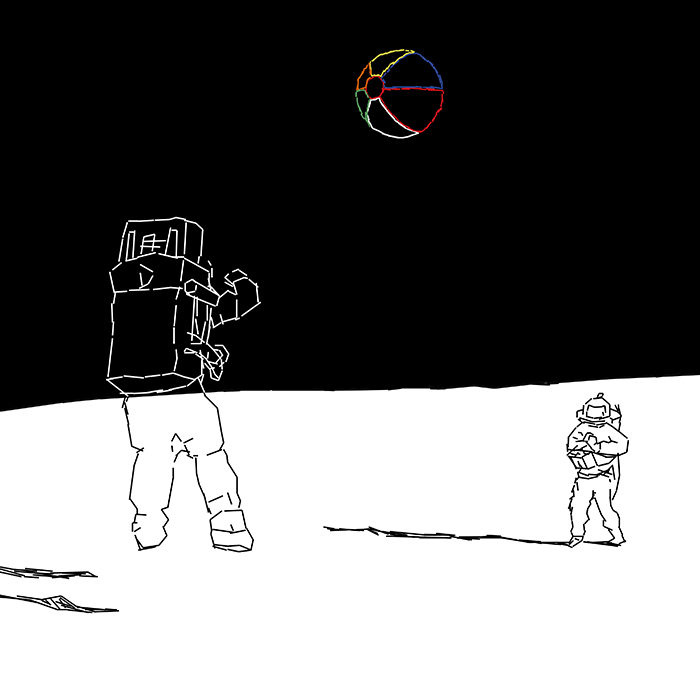 A celebration of space, spacemen, spacewomen, humans in space, negative space, space odysseys, inner space & beach balls.